You can order as often as you need to or have space for. Buy direct at the farm. Individual cuts of meat or larger orders. 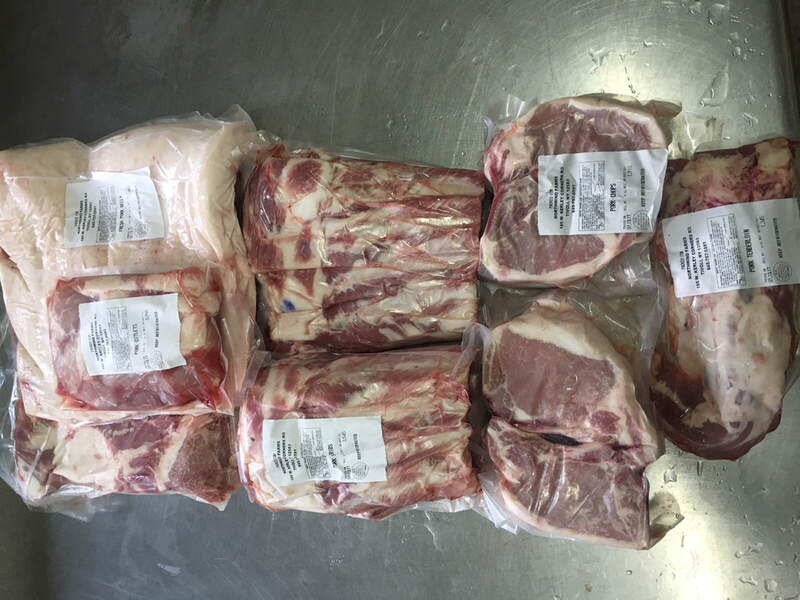 We also offer bulk orders of whole, half and mixed quarters on beef, whole or half lambs, whole or half pigs. 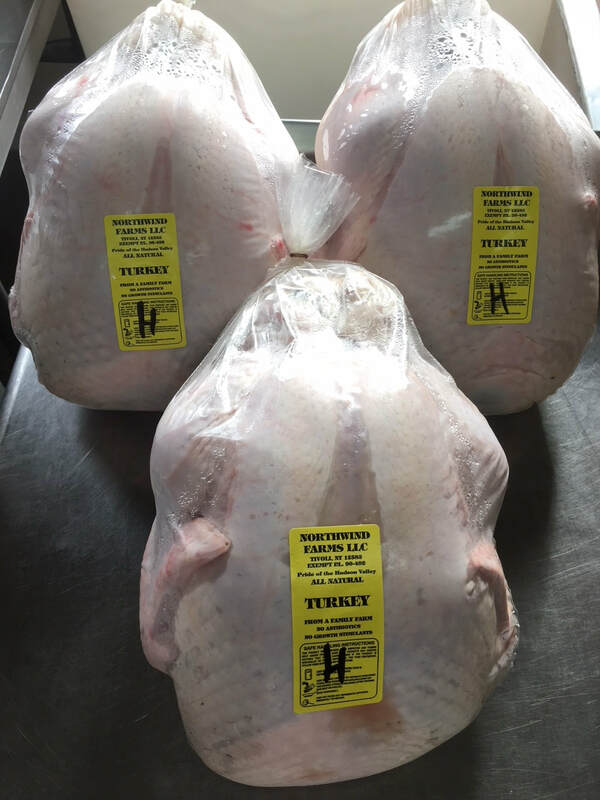 Chickens are available as whole birds or parts the same for turkeys. ​and runs every other Saturday until April 21. Customize your purchase with specific meats you want. You can also request a Meat Box order from $75 and up. 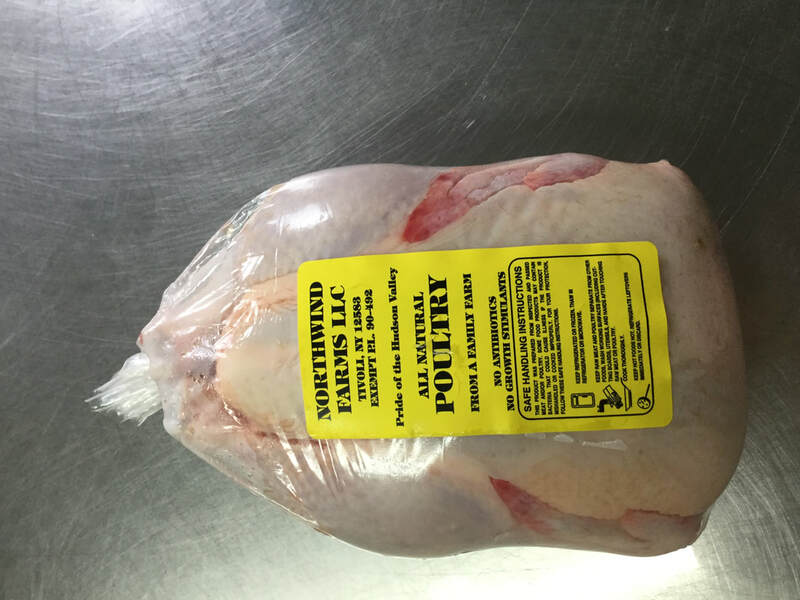 We will build your order with an assortment of our meats. You don't have to commit to a structured CSA format of weekly shares.